Do you want personal service that suits your current situation? Then let Michael Roach and the team take care of your home loan. What interest rate are you paying and is that the best you can do? Stressed about applying for a home loan? When is the last time your bank reviewed your current loan to see if there is a better deal available? Is any of your home loan tax deductable? Could it be structured to be? Does your home loan work for you? Have you used it to build an investment portfolio? Want to know how? Would your bank tell you if a competitor has a superior product or price? Since 2004, the team at Michael Roach Financial Solutions have been providing professional financial planning and mortgage broking advice and solutions to individuals, families and businesses all over Melbourne. We understand that finding and applying for the right loan can be complex, time intensive and confusing. That’s why we take the time to get to know you, understand your goals and assist you throughout the application process to find the most appropriate loan to suit your circumstances and needs. Above all, we make the process as simple as possible. Our team of mortgage brokers welcomes you and we look forward to catching up with you soon. Contact us today for a free mortgage review. How long has it been since you reviewed your mortgage? Have you wondered whether you could be getting a better deal? Or perhaps you’re looking to buy property and need some help finding the best home loan? 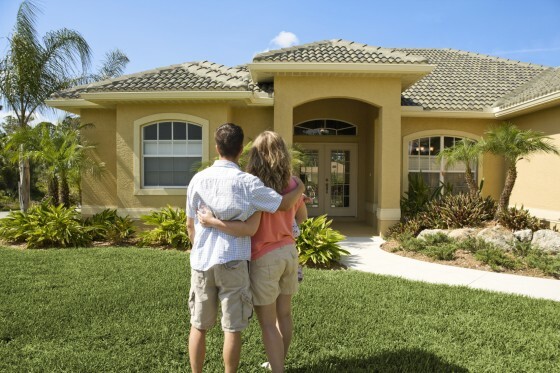 Whatever your mortgage and home loan needs, it’s important to choose one that best suits you. With hundreds of different types of loans on offer in today’s market it can be difficult to know which one is right for you. The team at Michael Roach Lending knows the mortgage market inside out. We’ll help you find the right home loan, saving you both time and money along the way! This page contains information that is general in nature. It does not take into account the objectives, financial situation or needs of any particular person. You need to consider you financial situation and needs before making any decisions based on this information. To help you out, we’ve put together a collection of over 20 free calculators that will allow you to work through a number of scenarios and help plan your financial situation. Select from the list of savings, tax, loan and home loan calculators below. *Please note the results from each calculator should be used as an indication only, for more detailed information we recommend speaking directly with a Michael Roach Lending mortgage broker. Looking to Switch or Refinance Your Home Loan? Michael Roach Lending offers a great range of products from many lenders and have dedicated home loan specialists to guide you through the mortgage refinance process. Buying your first home is one of the biggest decisions and purchases you will ever make. At Michael Roach Lending we want to make sure that you get it right. Michael Roach Lending can assist first home buyers throughout the home buying process and provide a range of home loans and lenders to choose from. We can assist you with your options, including assessing your situation for the availability of the first home owner grant and stamp duty concessions. Call one of our specialists today to run through the steps and costs of buying your first home. If you would like to enquire about our services or if you have any feedback, we’d love to hear from you.